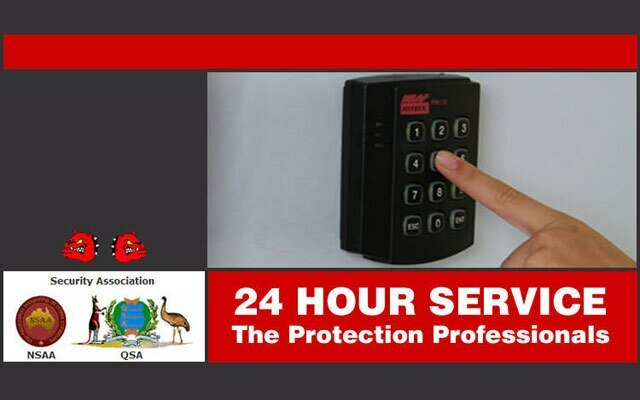 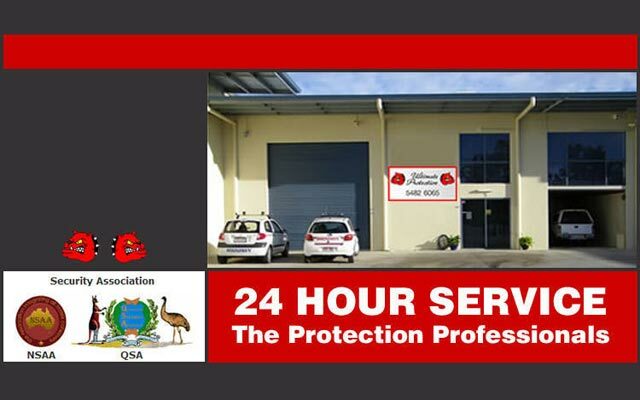 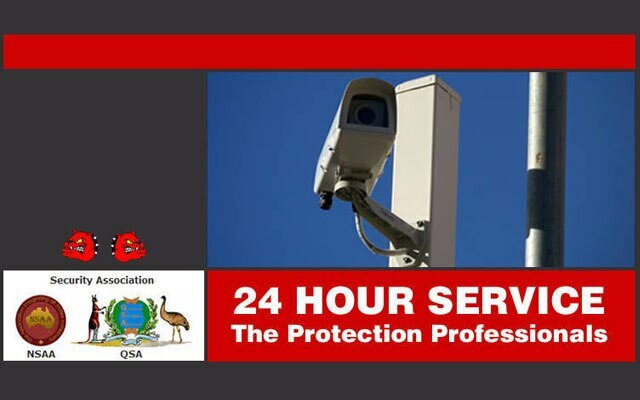 Ultimate Protection has been protecting business, commercial and residential premises for over ten years with a full range of electronic solutions with the backup of fully licensed, professional Security Officers. 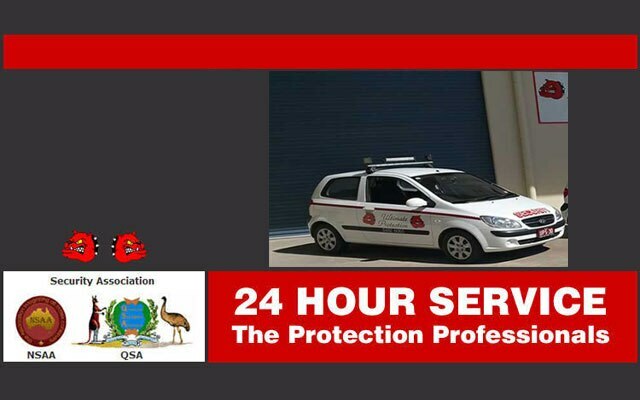 From random Patrols, Alarm response to Static guards and Armed guards, we have what it takes to protect your assets and property. 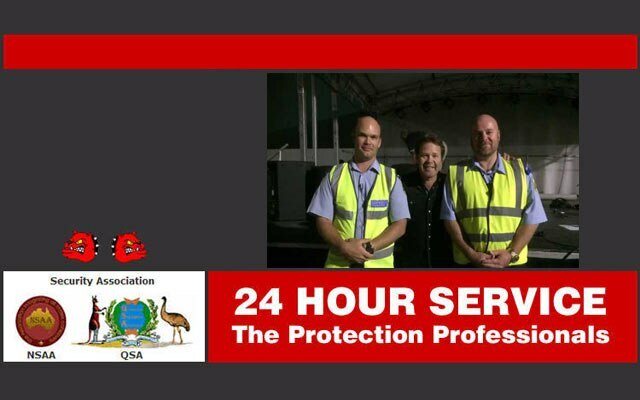 Ultimate Protection has grown from humble one-man operation to a business that employs over 30 staff who provide a wide range of expertise in both the physical and electronic field. 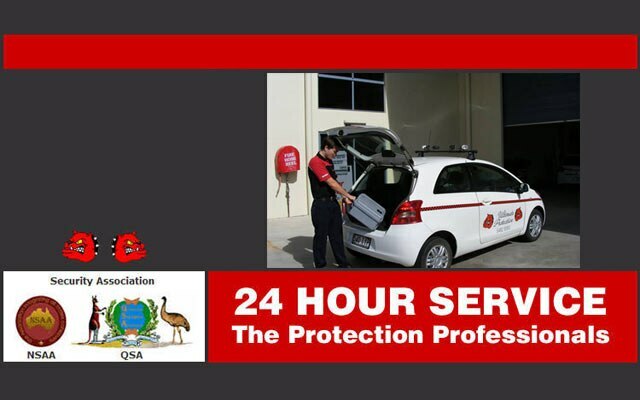 In 2008 Eric acquired Rely Security a company that he managed for many years as a franchisee.